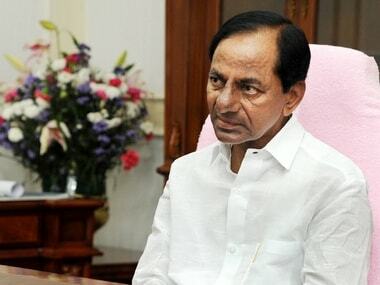 Hyderabad: Telangana chief minister K Chandrashekar Rao Sunday left Hyderabad for Visakhapatnam en route to Bhubaneswar where he is scheduled to meet his Odisha counterpart Naveen Patnaik in the evening. Rao is on a four-day tour to meet various leaders to garner support for his proposed non-BJP and non-Congress front ahead of the 2019 Lok Sabha polls. His party, the Telangana Rashtra Samithi (TRS) , has hired a special aircraft for a period of one month for Rao's trips to various places. "The chief minister along with his family members left for Vizag. He will visit Sharada Peetham and perform special prayers at Rajasyamala temple there. He will be leaving for Bhubaneswar this evening," a senior TRS leader said. At Visakhapatnam, he will seek the blessings of Swami Swarupanandendra Swamiji, an official release had said earlier. Rao, who is also TRS president, will call on Patnaik Sunday evening and stay for the night at his official residence. 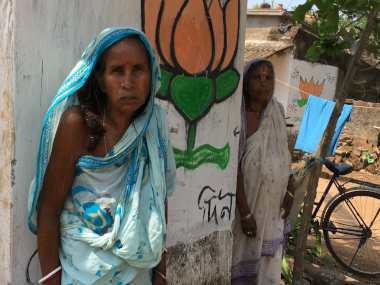 "On 24 December, the Telangana chief minister will visit Konark Temple and Jagannath Temple by road," it had said. 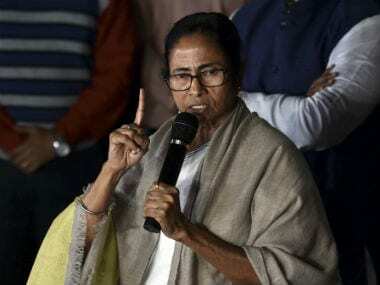 From Bhubaneswar, the Telangana CM will proceed to Kolkata, where he will call on West Bengal chief minister Mamata Banerjee, Monday, the release had said. 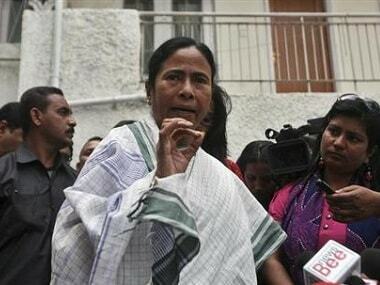 After visiting Kalimata Temple in Kolkata, he will leave for New Delhi in the night. From 25 December, for the next two-three days, Rao will be in the national capital, the release had said. 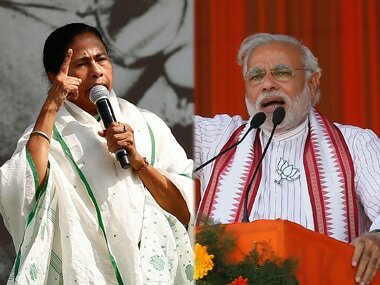 Rao will make a courtesy call on Prime Minister Narendra Modi during his stay in New Delhi, it had said, adding he will also meet former Uttar Pradesh chief ministers Mayawati and Akhilesh Yadav. "During his Delhi trip, Rao is scheduled to meet Chief Election Commissioner Sunil Arora and Union ministers, with whom he will discuss issues related to the state," the release said.